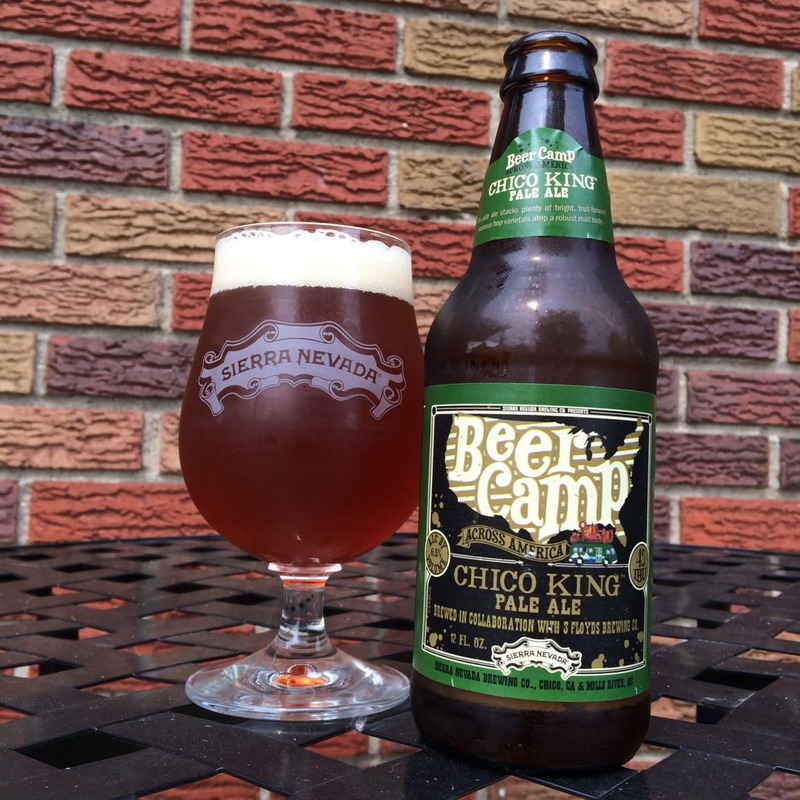 Sierra Nevada & 3 Floyds Brewing – Chico King Pale Ale (Beer Camp 2014) This pale ale stacks plenty of bright, fruit-forward resinous hop varieties atop a robust malt body. Now I have been blessed enough to have tried 3 Floyd’s Zombie Dust, their pale ale that almost literally knocked my socks off (no really, I almost fell over when I tried it for the first time). So I can’t help myself when I say, I had high hopes when I saw that FFF was making a Pale Ale with Sierra Nevada. Needless to say, this is no Zombie Dust, it has much more of a malt backbone than ZD, but it is still a great Pale Ale. Dark copper-orange hues to it. A nice pale head on the top. 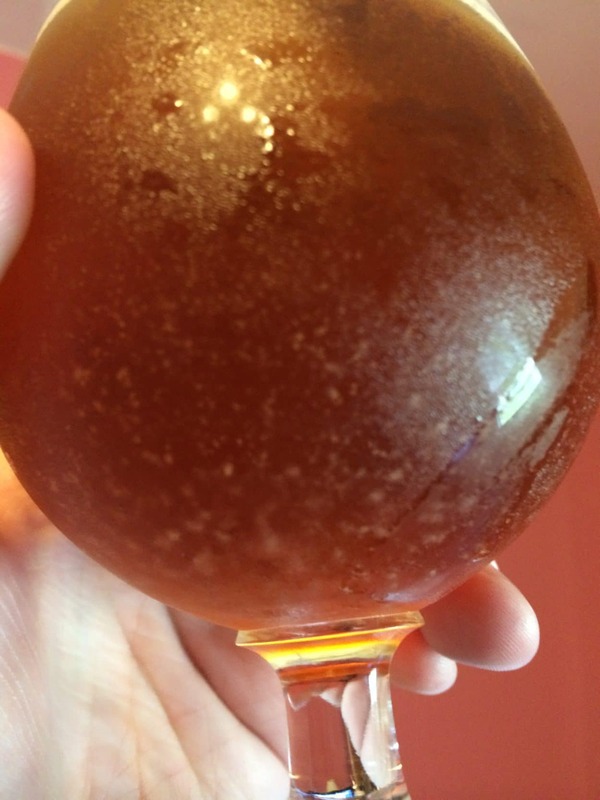 I poured this into my Sierra Nevada snifter, and it really looks pretty in there. Lots of floaties in there, so it is unfiltered, which makes me happy. At first smell you are smacked with really nice hop aromas, I’m getting some fruit-forward smells like citrus and grapefruit. You also smell the magnificent malt bill they selected for this brew. Nothing overpowering, but you can definitely smell it there. The malts came through in my first sip, but then were replaced with a nice mild-hop coating on my mouth. No ruination or Zombie Dust here, but still a really nice citrus and grapefruit hop variety. It drinks a lot like what you EXPECT when you first drink Zombie Dust by FFF, but ZD just blows your mind. This has a nice unique almost new hop flavor in it I can’t place, not sure if they used experimental hops in this. Like I introed in this, I am lucky enough to have had the hop-bomb that is Zombie Dust by FFF. 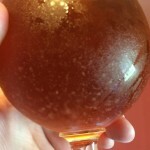 This is not that beer, but it is 3 Floyds meets Sierra Nevada. FFF doesn’t play it safe, they define Go Big or Go Home. 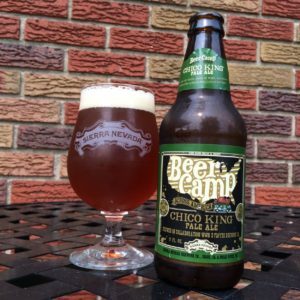 Every brew they make is eccentric and unique, and I feel that Sierra Nevada usually goes the safe route, never really straying from the “norm.” This is a cool combination of those two ways of doing business and it really works in this beer. Probably could have been a 4 or 4.5 super fresh (or on draft), mine is about a month/2 months old.